A mild but overcast Allambee morning greeted club members who wound their way up into the Strzelecki’s for David and Paula Anderson’s Open garage invitation. David and Paula had the shed cleaned up with help from the Vollebregts and the garden was looking tidy and attractive too. 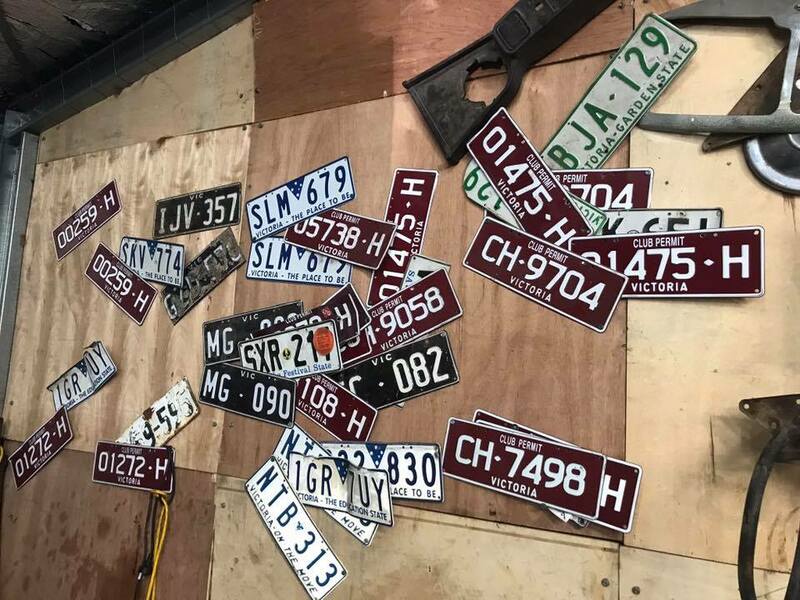 David’s shed was, as ever, full of a variety of cars. 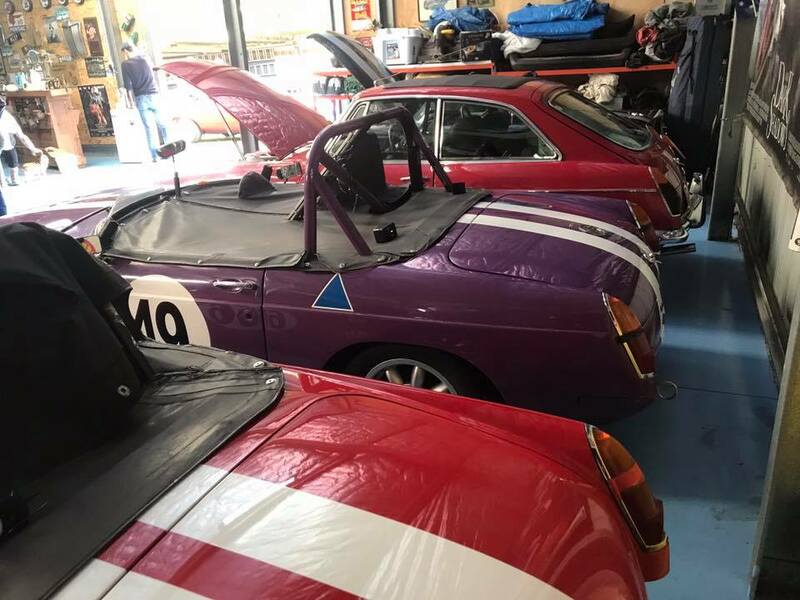 The usual race cars were present; the MGB Group Sb Class Historic Sports car and the MGB hill climb car along with Jane Vollebregt’s MGB Sb Historic race car. David’s classics were also on display; the Pontiac GTO, MGB V8 Roadster and MGBGT V8, plus a couple of project cars. 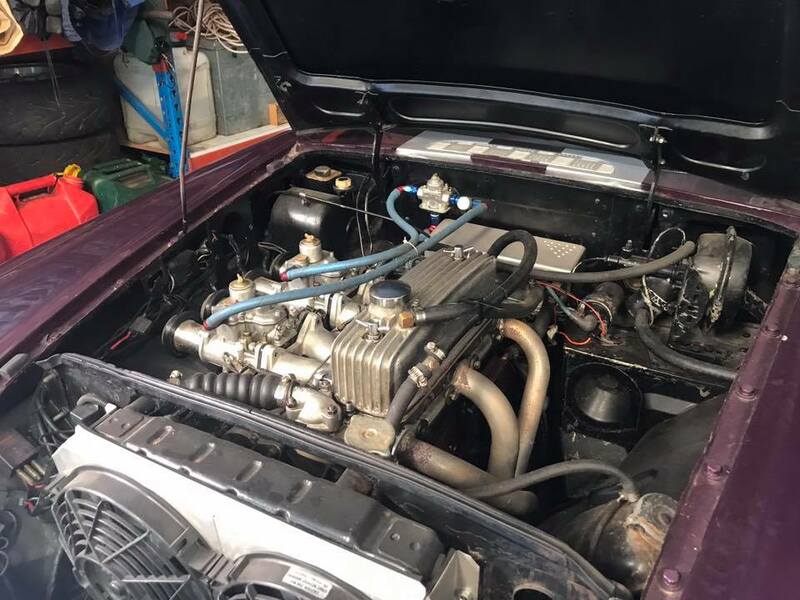 The first, an MG TC which looks almost finished, although David told me there is still plenty to do, and given the attention to detail that David applies to his projects, that doesn’t surprise me. 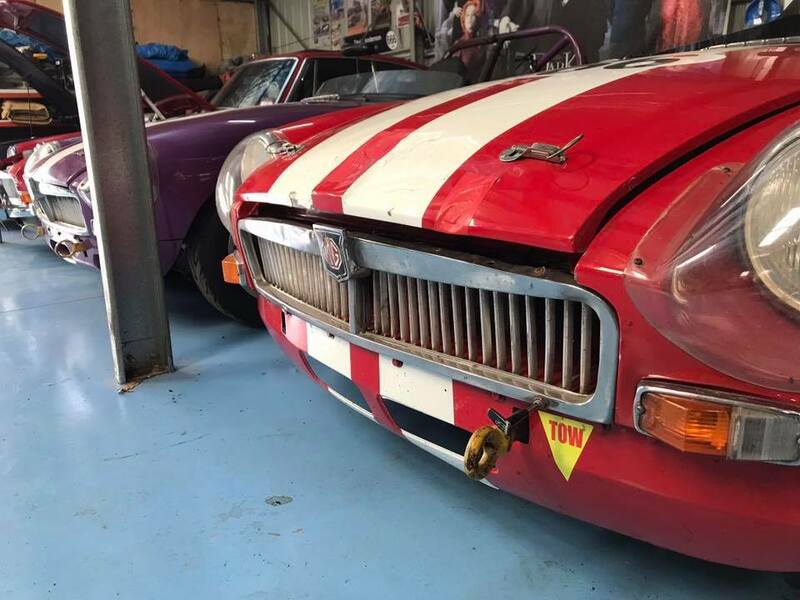 David’s MG SA was also on display. 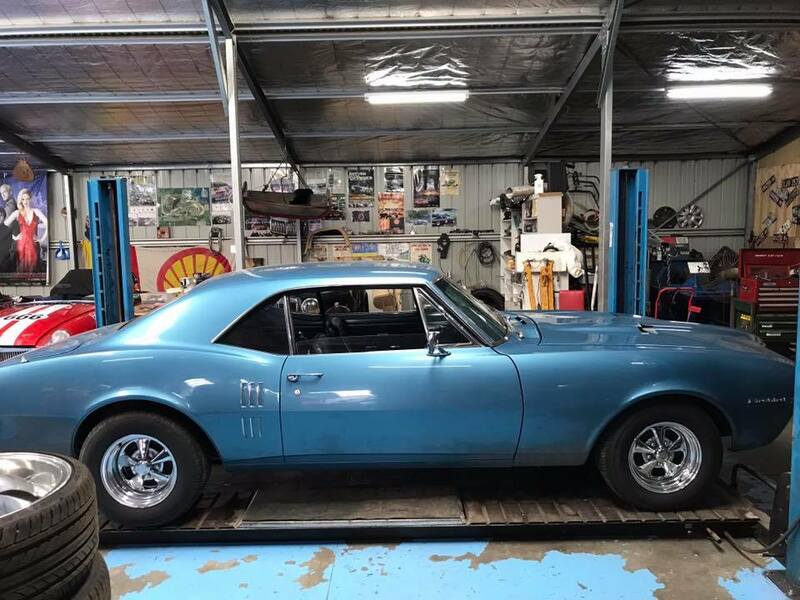 He commenced this a while ago, but then put it aside for the moment to concentrate on the TC. 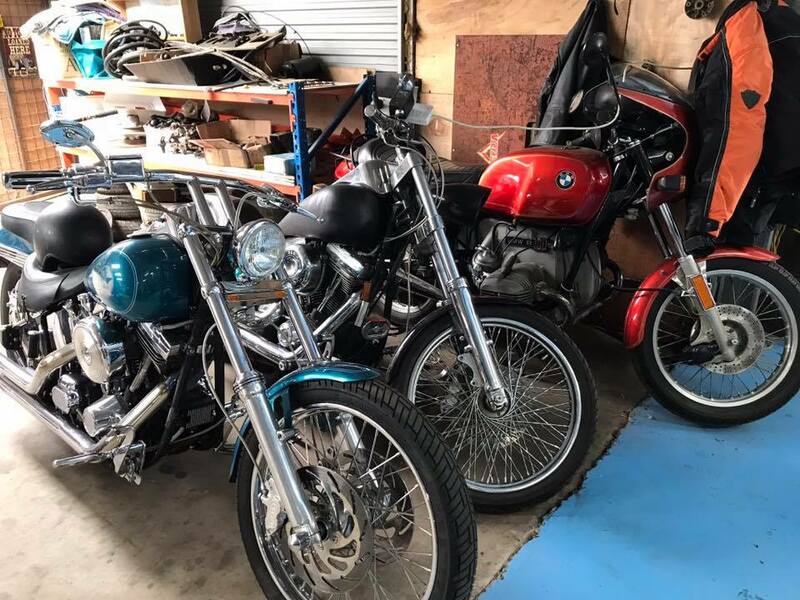 There were also two gleaming Harley Davidsons, a BMW R100 and if you looked carefully, David’s Triumph and Honda motorcycles were lurking at the back of the shed. 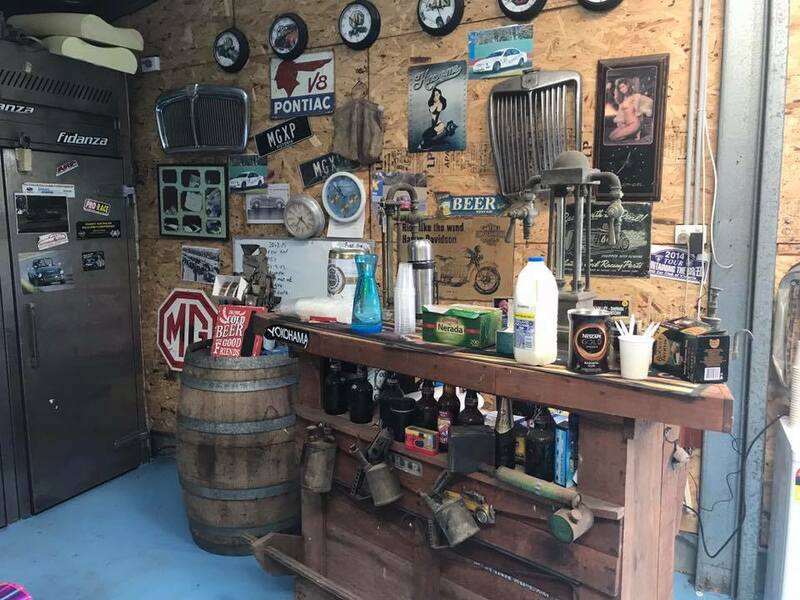 In the second shed were a couple of MGB shells and a Ford Falcon. About 50 or so club members made the trip mostly in their classic cars. Those that made the trip were treated to barbecued sausages and cakes with their tea and coffee. There was even some of John O’Grady’s beer to taste. As usual, it was well worth the effort and our thanks go to David and Paula once again for hosting another great Open Garage event. 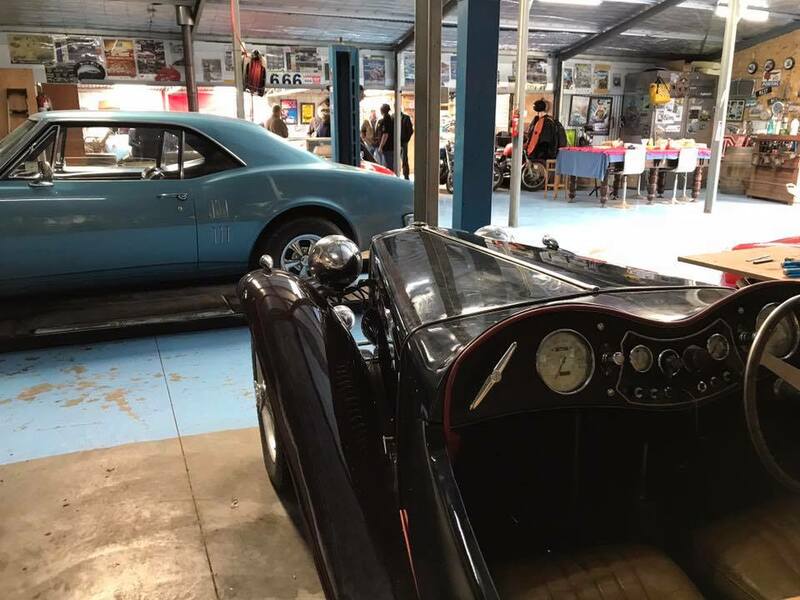 The Gippsland Sporting and Classic Car Register (GSCCR) held an Open Garage this morning with David Anderson hosting at his fantastic man-cave tucked up in the foothills of the Strezlecki Ranges. 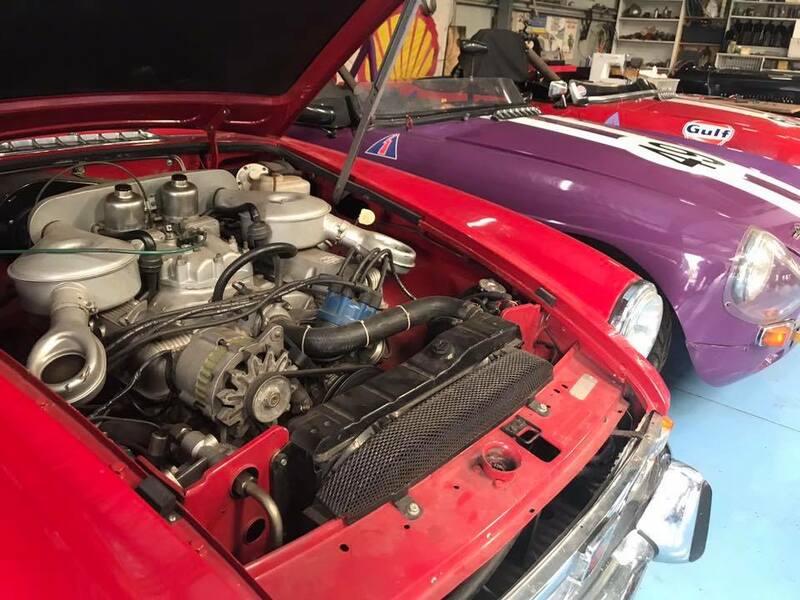 Dave is an avid MG fan and historic racer, with various cars in both road and race trim, with a few V8 ‘sleepers’ thrown in…I suppose the Harley’s and Pontiac Firebird should have provided a clue as to his thirst for horsepower. 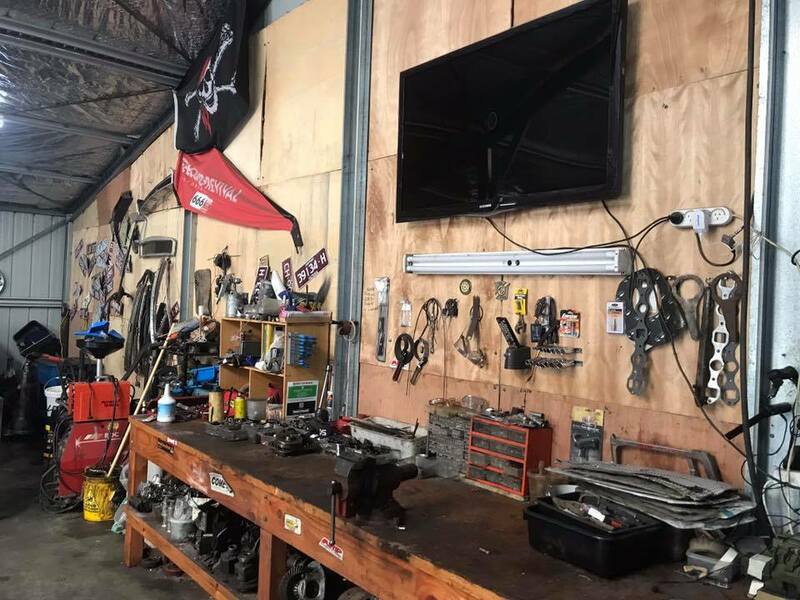 Awesome shed, awesome morning, with many then making their way to the Australian Hillclimb Championships at Bryant Park, Haunted Hills.